The Wolves made the playoffs — remember? — and playoff teams aren’t in the lottery. It’s obvious, but it also feels strange after all these years of futility. 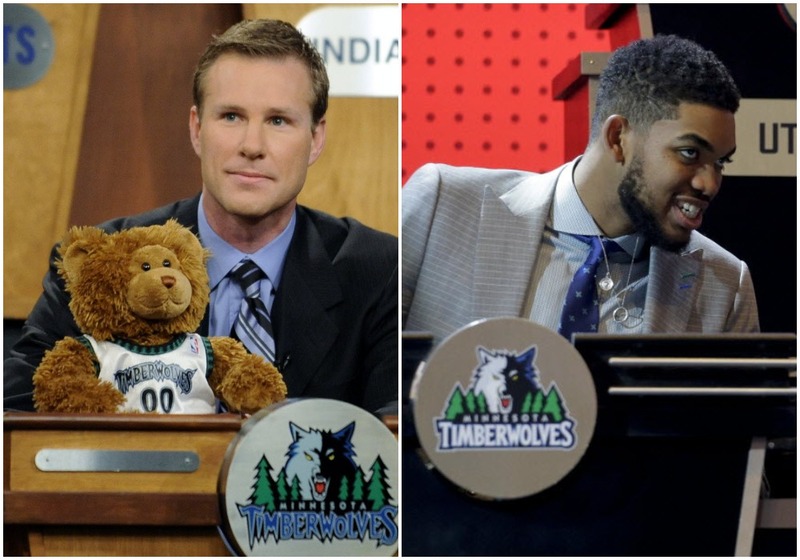 The Timberwolves have tried various forms of luck, sent ambassadors young and old and generally hoped for the best over the last 13 years of NBA Draft Lottery history. When the order of the first 14 teams is drawn Tuesday night, though, the Wolves will try something they haven’t done since 2004: They’re going to watch from a distance with a shrug. They made the playoffs — remember? — and playoff teams aren’t in the lottery. It’s obvious, but it also feels strange. The annual articles about how the Wolves have never improved their pre-lottery position — and in many cases have moved down from their spot, costing them a chance to draft everyone from Shaquille O’Neal to Kyrie Irving — will remain dusty for at least this year. There was no musing about who the Wolves would send to represent them, and I imagine the clicks from Minnesotans on ESPN’s fake lottery are way down this year. Nope, it’s pretty simple. The Wolves have the No. 20 pick. Their own pick was No. 19, but it was owed to Atlanta to complete a trade. The No. 20 pick is via Oklahoma City. But that doesn’t really matter until June 21 on draft night — more than a month from now. On Tuesday night, the 14 teams who didn’t make the playoffs will be hoping for good luck. The Wolves will just be watching like everyone else.